the rotary tiller is a plowing machine matched with the tractor with 12-80 horse power. Thanks to its wide plowing breadth and symmetric mounting, the wheel mark fully covers the field. 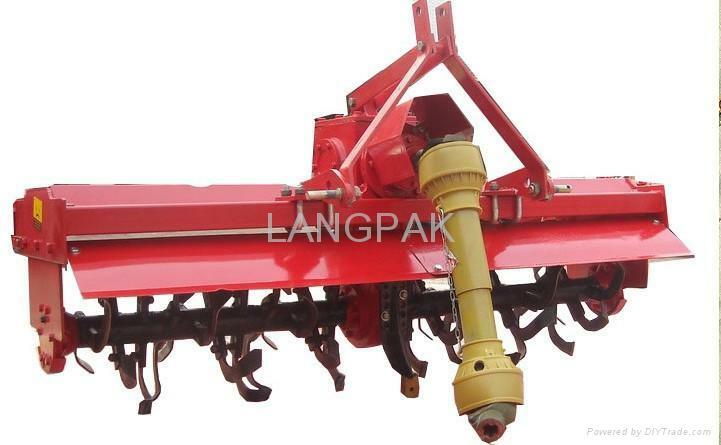 The machine is suitable for operations in the dry land and paddy field with reliable quality and excellent performance. The machine has the advantages of time and labor conservation, high operational quality, low cost, etc.